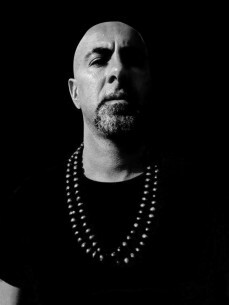 Leo Lippolis is a multi-talented DJ and Producer who has been at his craft for over 15 years. His sounds have a duality of sophisticated sensuality and aggressive bottom heavy boom. It is a quality rarely achieved in today's club scene and its seductive result has his fan base growing rapidly worldwide. Lippolis’ name is growing exponentially with every release. His music is supported by leading names in the genre such as Fedde Le Grand, DJ Chuckie, Stonebridge, Antoine Claraman, Moguai, Phunk Investigation, Federico Scavo, DJ Dan, Erick Morillo and many others. He has attracted the attention and stamp of approval from house music luminaries Robbie Rivera, Barbara Tucker, DJ Spen, Todd Terry and Terry Hunter, as well.